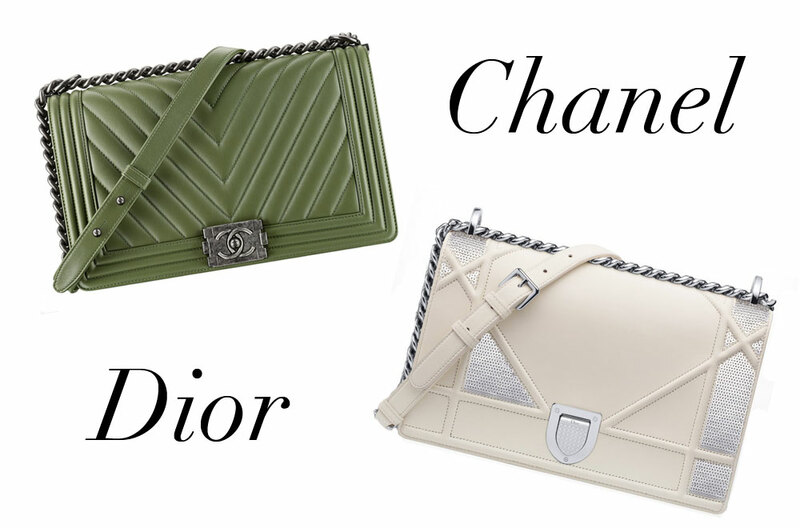 The super-popular Chanel Boy Bag and the new-but-coveted Christian Dior Diorama Bag have a lot in common. The bags are both fairly new marquee additions to their respects brands’ lines, likely intended to appeal to a younger audience that might find their respective’ brands legacy offerings a little too ladylike. They also have similar structures and shoulder straps, but there are some noteworthy differences. 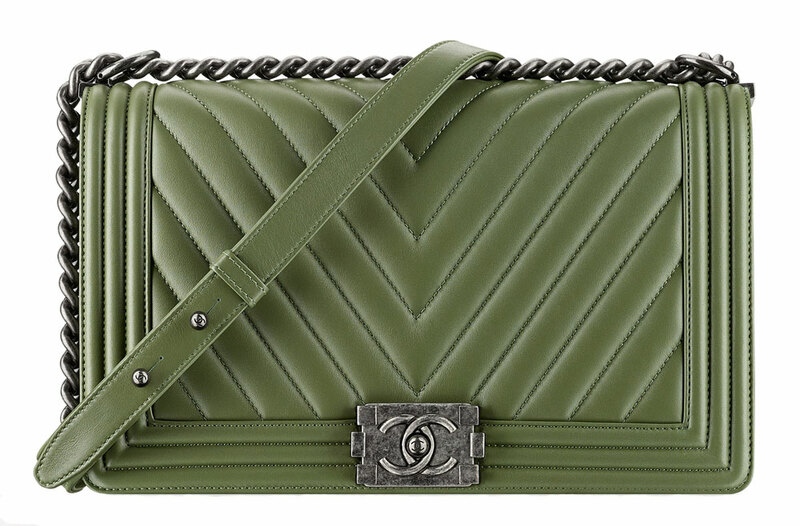 The Boy Bag, despite being a little edgier than the Classic Flap, does tend to have the sense of traditional luxury to it that generally characterizes Chanel bags. By the same token, the Diorama skews considerably more futuristic, which is Raf Simons’ general preference in interpreting Dior’s enormous aesthetic legacy. The bags have functional similarities, but the brands have chosen to take them in two distinct directions. As for value: the bags are priced very similarly, and they come from brands that generally command prices at similarly high levels. There’s no clear edge one way or the other here. In this Bag Battle, it’s impossible for me to pick a favorite overall; my preference comes down to the two specific versions of the bag being compared at any given time, and since both come in many sizes, leathers, colors and finishes, there are a lot of possible answers. Let us know which bag you like best in the comments!